New Release “The Lurcher ~ In Field, Fen, Forest and Scrub” Volume One. 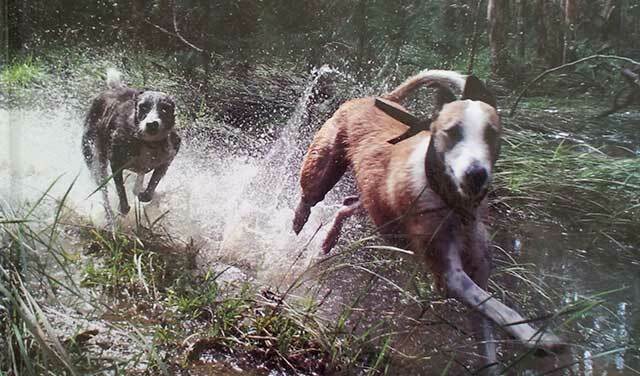 This hardback book contains interviews with lurcher hunting enthusiasts from around the world including Richard Christian, Colin Didriksen, Jo Hendley, Davey Rodgers, Steve Barton and many more. 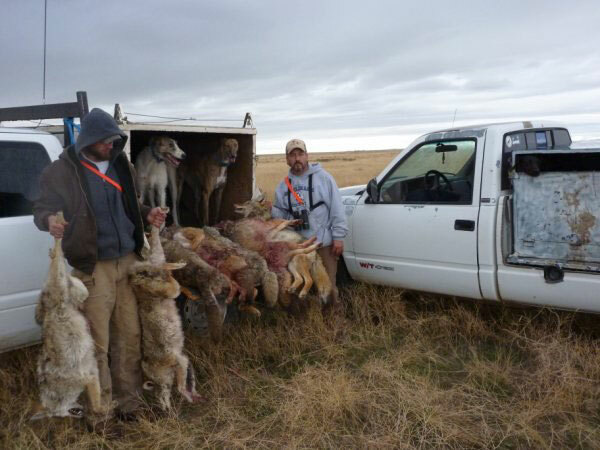 There are also various hunting stories including “Foxing in America”, “Bulpa”, “A Mixed Bag” and a write up on a coyote hunt from the Western United States. 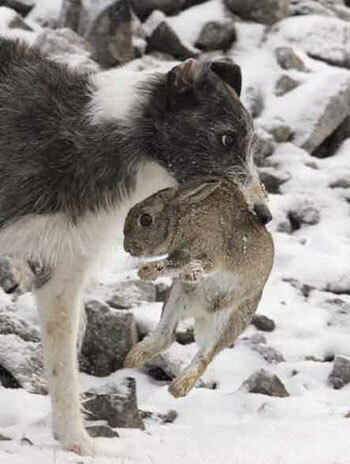 With over 60 colour photos of working dogs and their quarry, ranging from rabbits and fox to coyotes this book is a must for any hunters book collection.This is the first volume of what will be a collectable series so order your copy now. Payment by cheque or Postal Order to…..
Alternatively UK Payments can be made via Paypal below.